These ancient Vedic mantras are an accompaniment to the practise of yoga, meditation and deep relaxation. 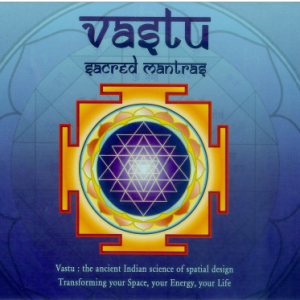 Play these Vastu Sacred Mantras regularly to create an auspicious and peaceful atmosphere in your home and workplace. 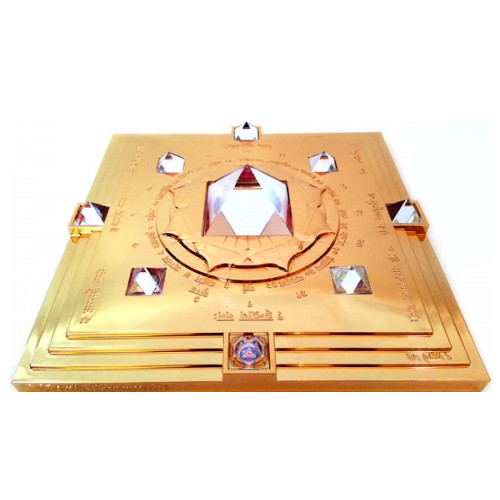 Enhance the quality of your life with sacred sonic geometry. What is a mantra? A mantra is a formula of sacred sounds. It has the potential to free the mind from mundane limitation by connecting us with the higher self. The timeless Vedic mantras recorded on this unique album are expertly recited in this ancient sanskrit language by experienced pundits. 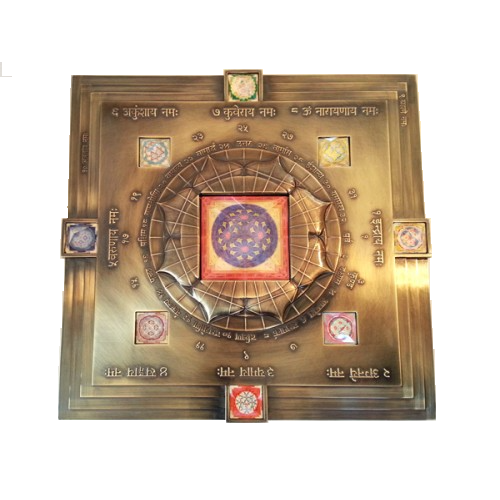 The power of these ancient sound vibrations invoke the Avatar associated with each Vastu yantra. 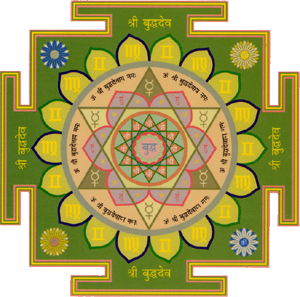 It is therefore helpful to chant these mantras when installing your Vastu Yantras, Meru Chakra and Vasati pyramid to activate their full power. Hearing these mantras on a daily basis can benefit us physically, emotionally and spiritually: Their sonic geometry affects our bodies on a cellular level, giving us a sense of well being, and their transcendental sound vibration opens the heart and uplifts the consciousness. The mantras are therefore an accompaniment to the practise of yoga, meditation and deep relaxation. 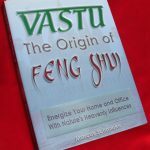 Enhance the quality of your life and create an auspicious and peaceful atmosphere in your home, by regularly playing these Vastu Sacred Mantras. NB Please print out the Mantra card and cut in half at the gap. Stick the two pages back to back to use as a reference card.